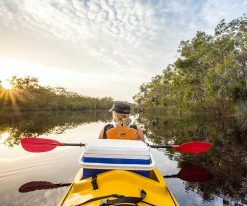 Immerse yourself in a pristine wilderness as you explore one of just two Everglades in the world. 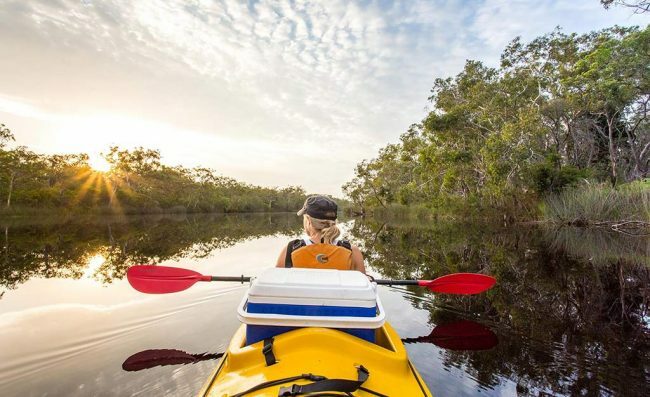 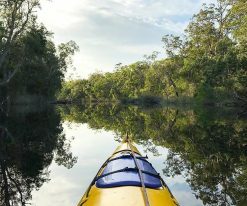 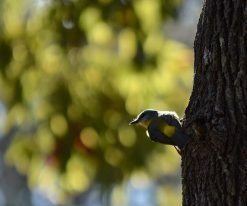 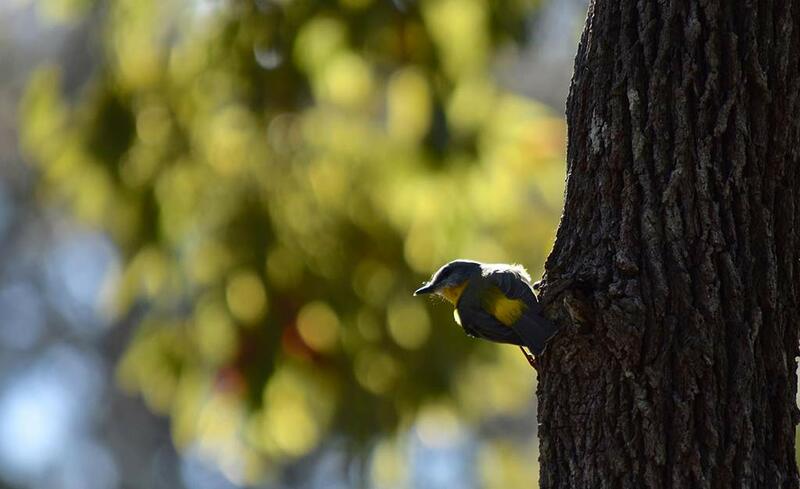 The Noosa Everglades is a stunning place of serene natural beauty, bursting with rare animal and plant species, once graced by the Kabi Aboriginal Tribe. 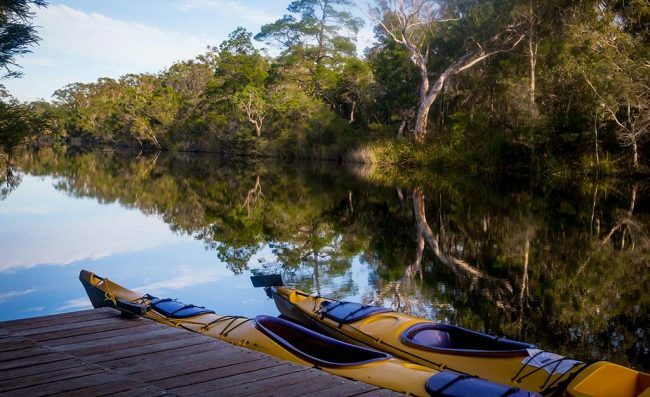 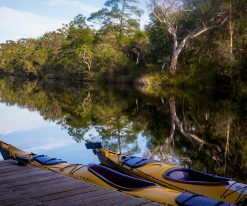 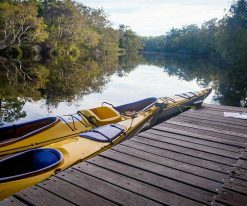 Family owned and passionately operated by an Australian kayak champion, Kanu Kapers use streamlined locally handcrafted kayaks for maximum cruising pleasure and provide expert kayaking tuition. 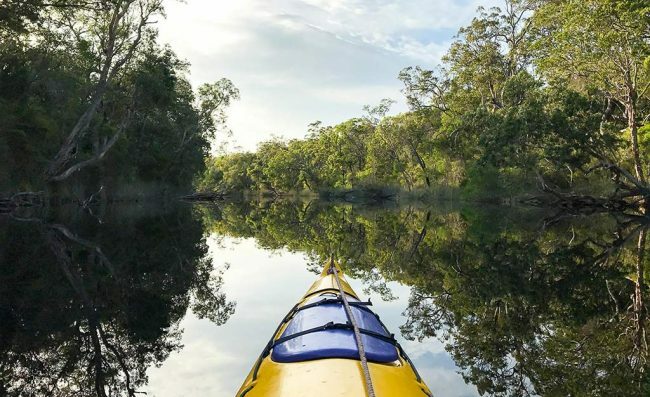 Delicious fresh food and freshly brewed organic coffee is served on the river bank amongst ancient rain forest, the perfect place to take a dip and cool off. 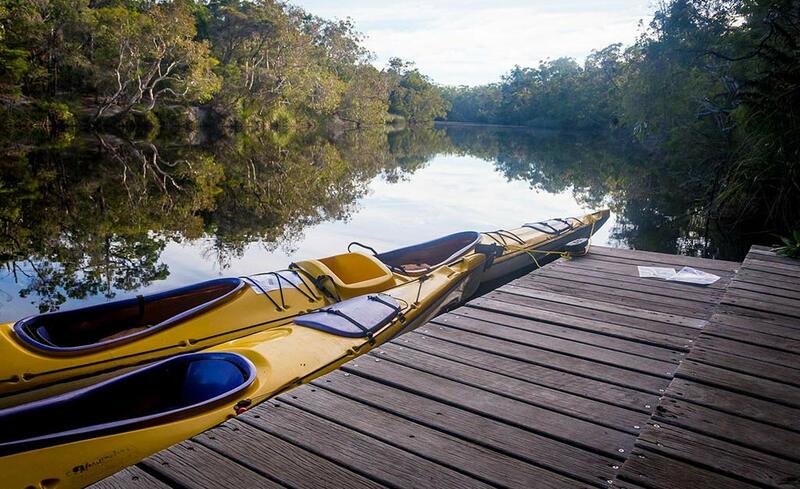 Includes full equipment, tuition, expert guide, morning tea and lunch. 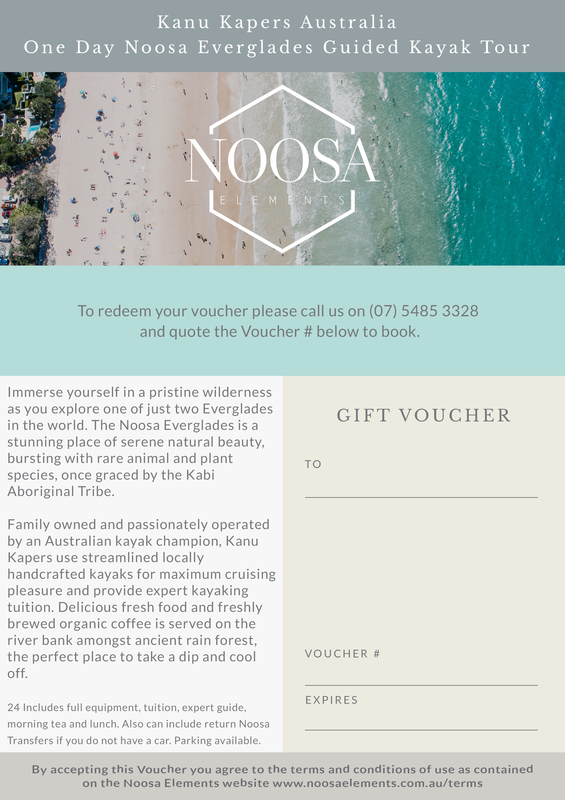 Also can include return Noosa Transfers if you do not have a car.